It seemed 2016 had more than its share of celebrity deaths, and in my most recent Nerdarchy article I take a look back at some that affected the science fiction, fantasy, and Nerd community. This week over at Nerdarchy.com, my article includes some writing from my girlfriend, Rebecca, in which she and I do a little back-and-forth about me being a nerd. Notes: I've had this one for a while and been meaning to get to it. 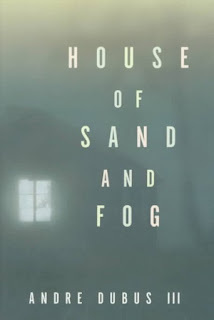 I've seen the HBO (I think it was) movie based upon the novel from a dozen or so years ago, but I've forgotten nearly everything about it other than a feeling the book must be quite good. Mini review: A woman loses her house to taxes when she didn't even owe any and then a Persian family purchases the house through a county auction. Nothing good comes of any of this. Bad decisions, stubbornness, cultural misunderstandings and plain old bureaucratic stupidity come together to form this tragedy. For the most part it is done quite well, though for my taste the emotional mental ramblings of the characters often went on too long. This week in my Nerdarchy article, I offer my take on what I think has gone wrong with Season 7 of The Walking Dead. 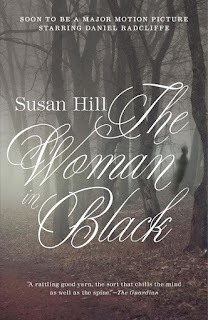 Notes: It is most definitely time to get back into some fiction, so I thought I'd get started with this ghost story. I've seen the movie starring Daniel Radcliffe, but I don't remember a lot of the details, so hopefully most of this will seem new to me. Besides, movies are often so far from the books they are based upon as to be nearly unrecognizable, so I don't mind giving this one a try. Mini review: It has been many a year, perhaps a decade or longer, since I have a read a book which I had difficulty putting down, which kept me up all hours of the night, but this book did that for me. 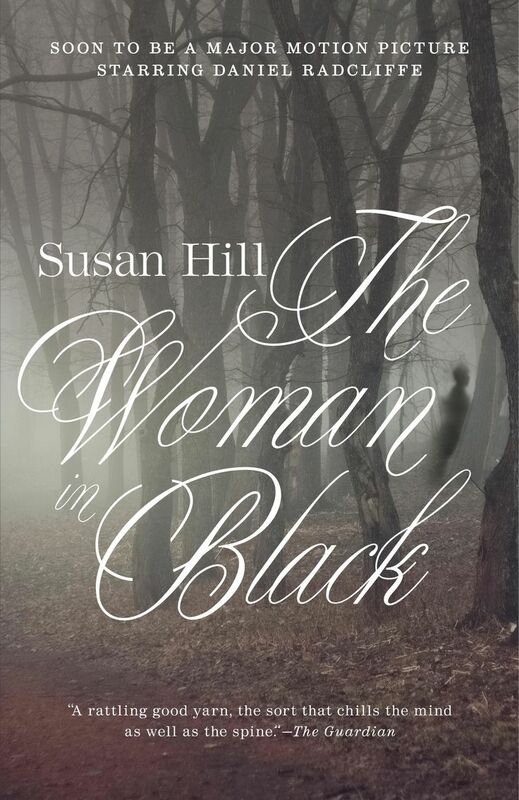 It's not generally as frightening as a true horror tale, being more akin to the works of someone like Shirley Jackson, more haunting mystery than horror, but this is one of the best English ghost stories I've had the pleasure to read. 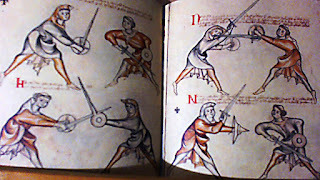 The Champion is a type of Fighter in the Fifth Edition Dungeons & Dragons game. Occasionally there are some complaints about the Champion, but this week I defend the archetype over at Nerdarchy.com. 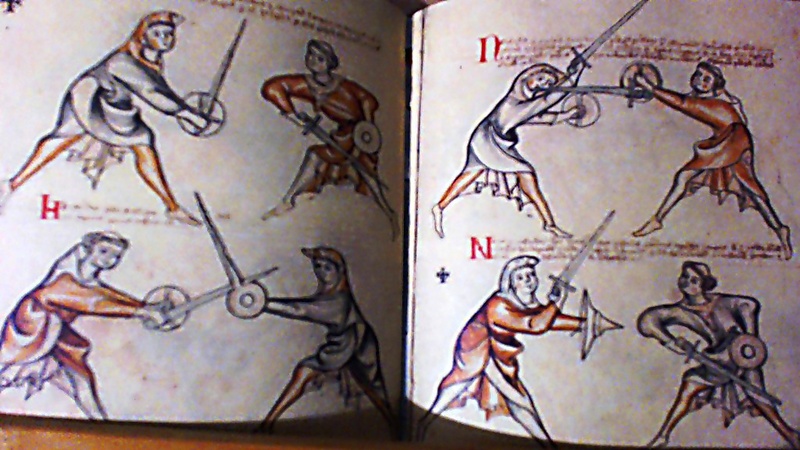 Notes: This is the oldest known surviving European combat manual. It has been dated to the late 13th or early 14th Centuries, and its author is unknown, though there has been some speculation a cleric might have penned it. Originally in Latin, here it has been translated into modern English. Also, I have to give big thanks to Nancy and Matt Hulan of Arte of the Booke as they made and sold me this edition, which is made of goatskin leather and goatskin rawhide, as well as linen thread with wooden buttons. Mini review: First off, the artwork here is quite beautiful. Secondly, again I have to thank the Hulans for the quality of this gorgeous codex they have crafted. The translation itself is quite literal, word for word, and this can cause some awkward phrasing, but it works well enough and provides a late Medieval feel. The information here almost entirely concerns sword and buckler, and I definitely learned a few things as most of my experience is with the longsword. Glad I read this one, and happy to have it in my collection. Notes: Decades ago in my early 20s, I started this classic of Christian allegorical literature, but I found it too dense at the time for me to wrap my head around. Now years later, older and more patient and better read, I thought it time to give it another chance. 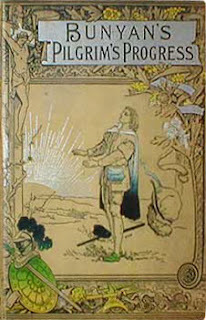 Mini review: Most modern readers who probably find this too simplistic, likely even boring, but I thought it had a certain Christian charm to it, this 1678 tale of a pilgrim who travels through various troubles before finding himself welcome to Heaven. For me, Christmas brings up memories of the Atari 2600 home video game system, so that's what I talk about this week in my Nerdarchy column. Notes: My guess is I'll be familiar with at least the basics of this information, and I'm skeptical of many Christian non-fiction books as they too often (for my taste) focus on evangelism instead of history, but one can always hope. Mini review: I was pleasantly surprised with this one. 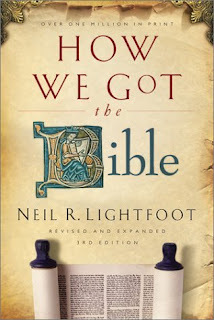 I expected it to be more about the politics and groups that went into defining what we know today as the Holy Bible, such as the Council of Trent, etc., but all of that was only mentioned in passing. No, most of this was about archaeology and historical record, taking several looks at various manuscripts that have come down to us over the ages, the Dead Sea Scrolls being one of the most recent discoveries. Of course there was a Christian slant here, but I felt the author did a pretty good job at remaining objective when discussing the relative historical and religious worths of the different manuscripts. Also, the author did a good job at keeping the writing interesting without writing down to the audience but also without becoming too over-the-top intellectual, taking a nice middle approach. Notes: Still in a philosophical state of mind, I now turn to Eastern thought, a rarity for me. 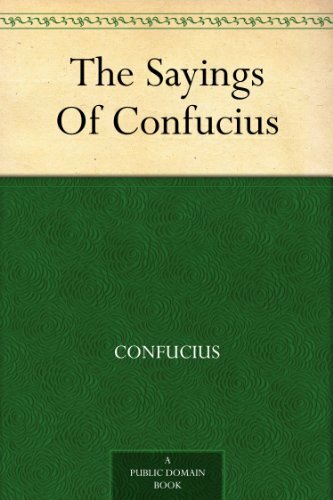 This 1909 book isn't a complete listing of absolutely everything Confucius was thought to have said, but it should be enough for me to get a gist of the man and his philosophy. 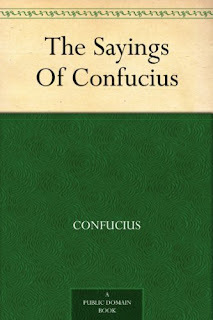 These writings were apparently originally compiled by students of Confucius a number of years after his death. Mini review: This is mostly common sense, being nice to people, working diligently, etc., though some of it concerns historical context not familiar to me, nor probably to most Western readers; and the footnotes are so bare as to be mostly useless. In fairness, this book is more than a century old, so a modern translation might have served me better.